Filmed by Taylor Joshua Rankin. Edited by Nick Vasallo. Short film “Elefante” written & Directed by Pablo Larcuen. Audio recorded and mixed by Zack Ohren at Sharkbite Studios in Oakland, CA. 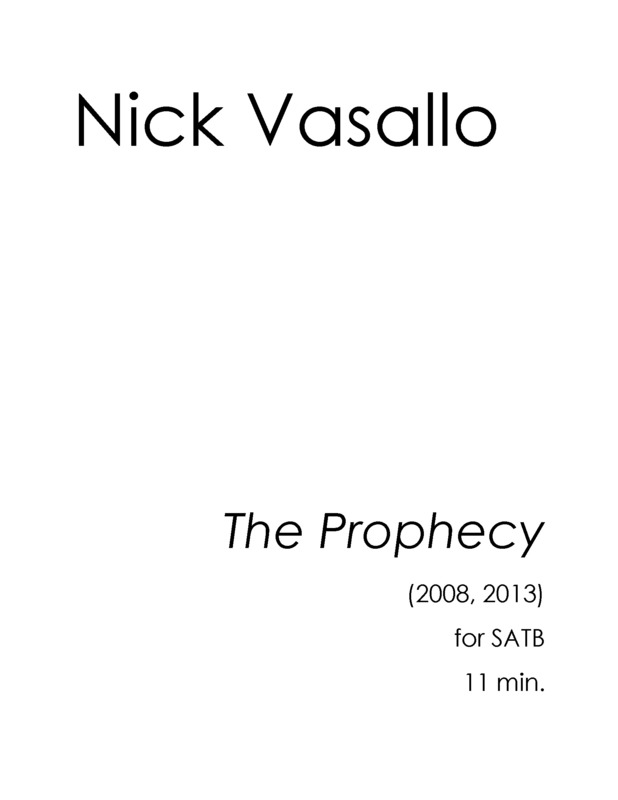 Additional recording by Zach Miley at San Francisco Conservatory of Music, and Travis Andrews April 26-27th 2014. 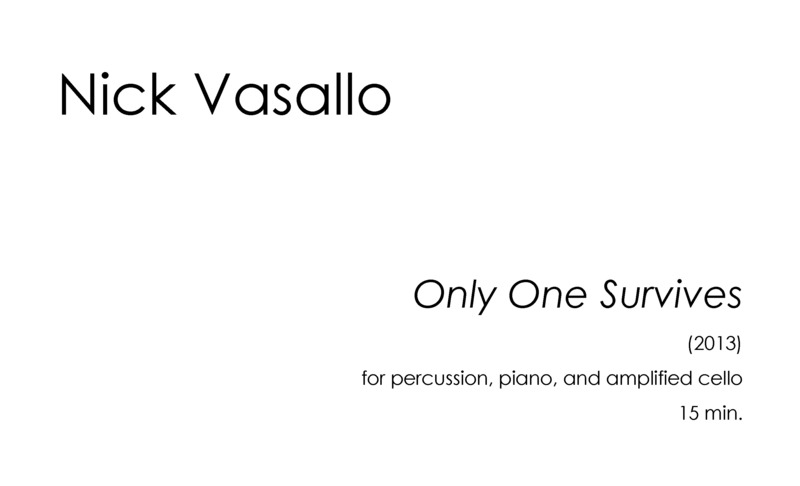 Only One Survives (2013) for cello, piano, and percussion. 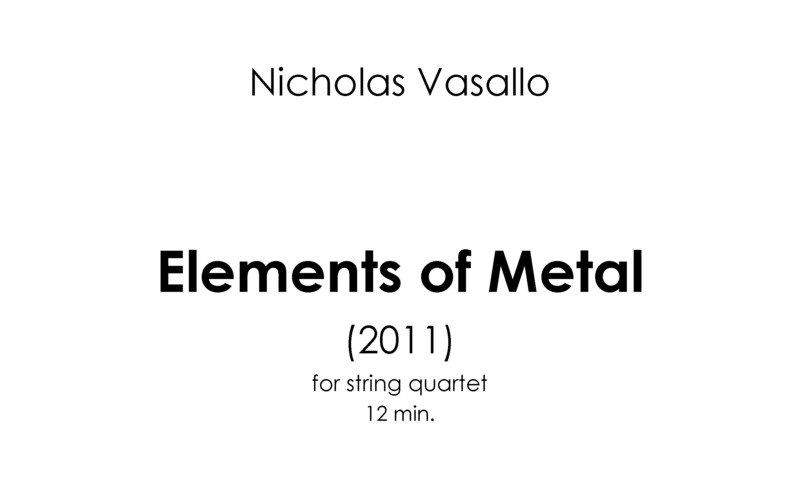 Recorded at San Francisco Conservatory of Music on April 26, 2014. Audio by Zach Miley. Video by Taylor Joshua Rankin. Composed from October 17, 2012 to January 15, 2013. The inspiration for this piece came from M. Night Shyamalan’s movie ‘Unbreakable.’ The antagonist in the movie waited until he heard this powerful line: “There is a sole survivor…” I began imagining a climactic musical narrative involving several characters. During the course of story the various characters evolve and collide. In the end–only one survives. The various characters (material) in the story come from an eclectic array of influences: post-metal, progressive death metal, Balinese gamelan, and 20th century art music. When the War Began (2013) 9 min. May 23, 2013 at Cal State University, East Bay in Hayward, CA. Composed from January 26th to February 15th 2013. The three movements (I. The Enduring Moments Before Disaster, II. Falling from the Sky, III. Into the Storm) all represent events and images that are associated with the horrors of war. I gave myself a simple narrative akin to a movie script and used this as a model for form. 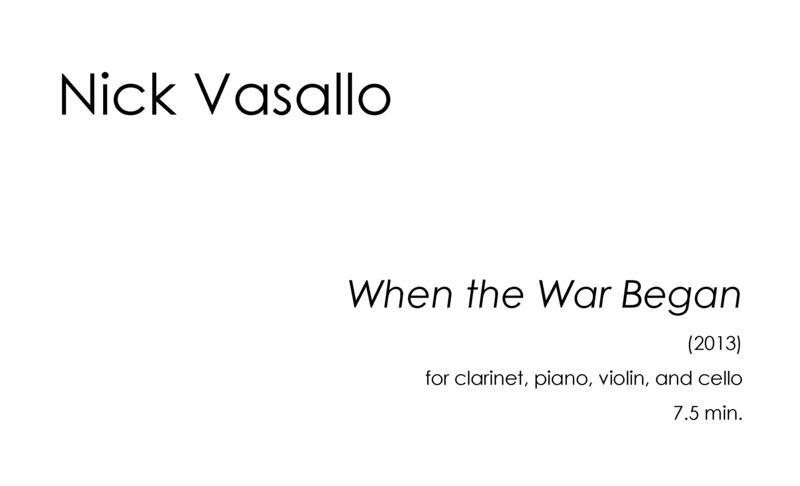 For example, in the first movement a small family waits as they hear the impending sound of war as it nears their door. There is nothing they can do to escape the terror. The handful of simple musical ideas and instruments become complex and surprising characters that can exist in reality or imagination. Extended techniques are used to emulate the sounds of electronic music and sound effects. Sometimes to Destroy, One Must First Create Part 1 (2014) 9 min. for three electric guitars. Composed by Nick Vasallo. Performed at Cal Poly Pomona Recital Hall, March 14, 2014. Audio recorded by William Wright-Hooks. Video Directed by Gabriel Zuniga. Robert Nance, Mason Fish, and Matthew Holmes-Linder. Composed from January 30th-February 2nd 2014. In this piece I wanted to dissect and destroy recent motifs that have appeared in my writing. I. Time Began with an Explosion (2010) 5 min. Explosions in the Sky (2009) 7 min. 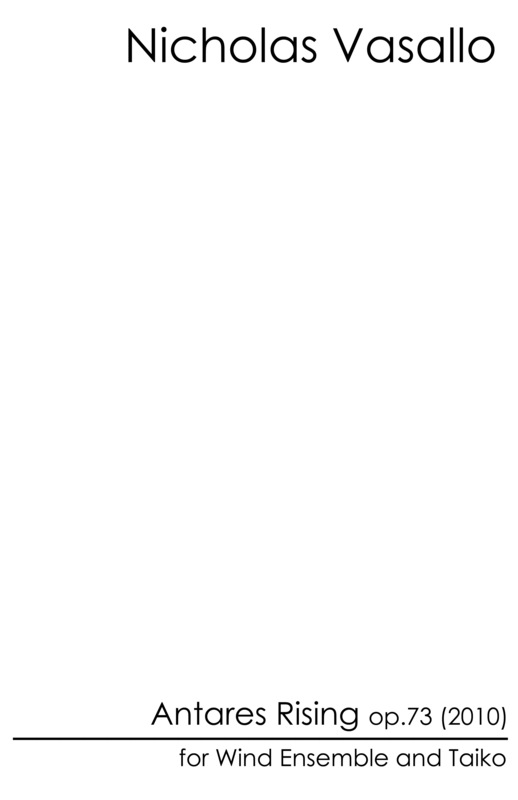 This piece takes as its title the name of an instrumental post-rock band from Texas. The instrumentation of this band is very standard (2 guitars, bass, and drums) yet their sound is so captivating. The heavy use of delay, loop, and reverb pedals create layers of overlapping patterns; resulting in a hypnotic wall of sound. 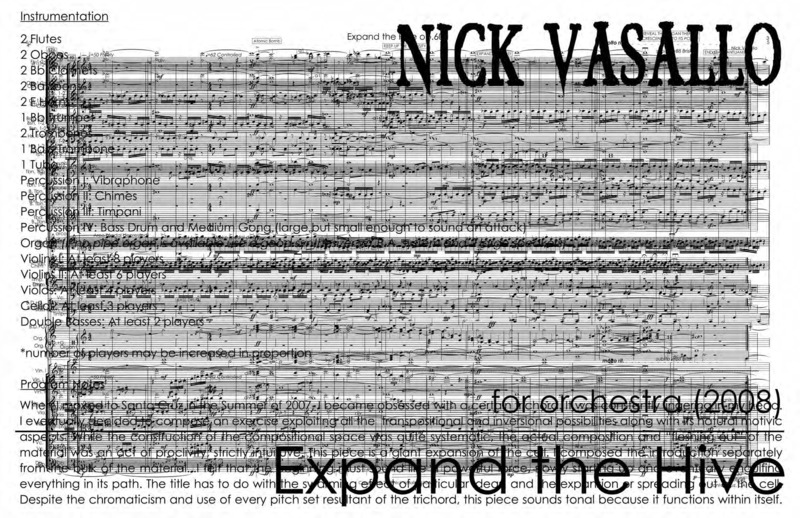 It’s this effect that I wanted to achieve in my piece: bringing post-rock into a chamber music setting. Although the actual music (notes) I wrote sound nothing like what the band would have written, I did inherit the basic aesthetics of what they create within their music. There are sections in this piece when the music is very hypnotic and will make you feel like you are floating; if you focus you can latch onto several different pulses simultaneously. I also wanted to pay tribute to Bach’s Brandenburg Concerto No.5 in which the harpsichordist breaks free from the ensemble and performs a flamboyantly deviant display of virtuosity in the cadenza. Composed from April 6-10th 2012. 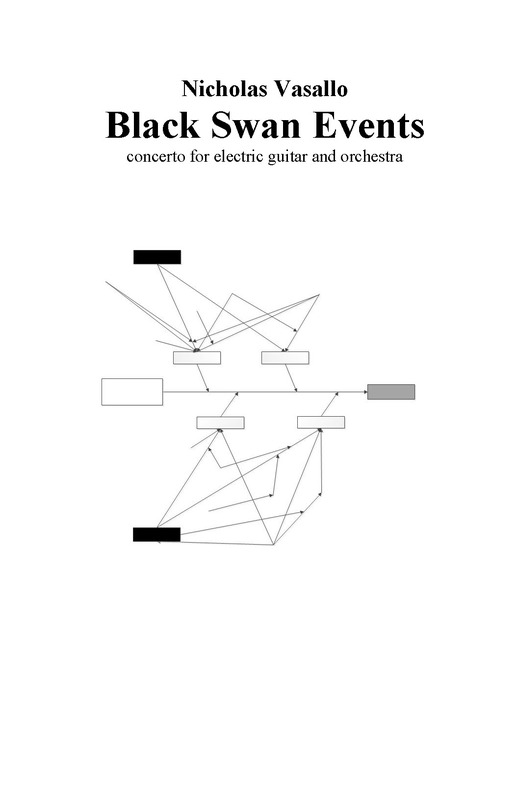 Shred is my first attempt at representing the sound, the feel, and the attitude of thrash metal into a concert music setting. The first movement—Multiverse—explores several important thrash metal guitar techniques such as pedal tones, tremolos, and highly syncopated rhythmic lines. Long Deaf Hate, the second movement, utilizes the same techniques as the first yet there is a more direct emulation of a thrash band. In this movement one can perceive layers of guitar, drums and vocals. In addition, the intervallic content used to compose a majority of the movement comes from a famous song from the seminal thrash band Slayer. A quotation of this song appears near the end; the movement builds up to this moment of parody. Ikusa (The Battle) (2010) 5 min.